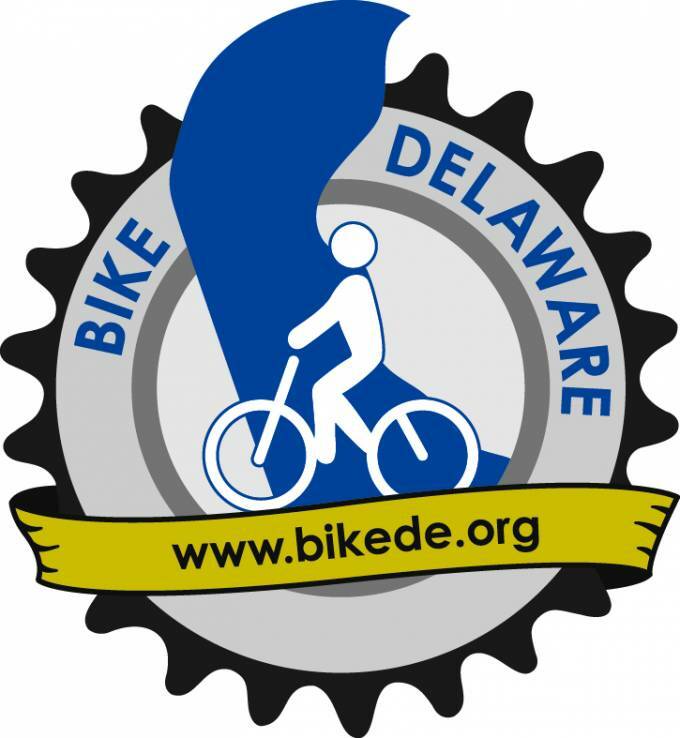 The state's most fun cycling event, Delaware's 33rd Annual Amish Country Bike Tour, will be Saturday, September 7, 2019! 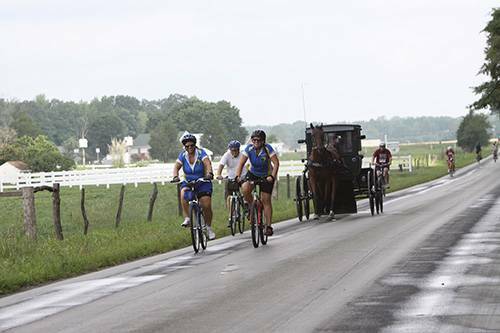 The Amish Country Bike Tour is suited for all ages and abilities, includes 16, 25, 50, 63 and 100-mile loops through the flatlands of Delaware's Amish farmlands. 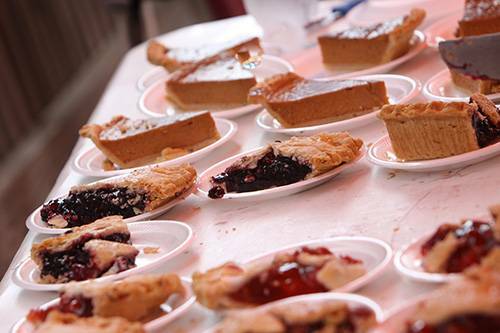 Rest stops include the famous "Pie Stop" at the Amish Schoolhouse, where members of the Amish community and other volunteers serve locally-baked pies and cookies. 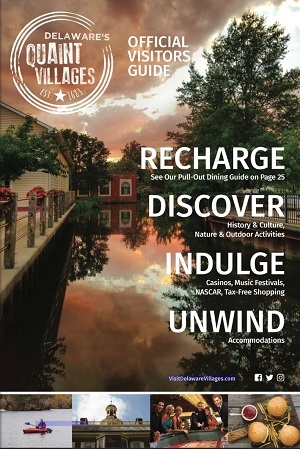 Several additional food stops will be included, featuring healthy snacks, sandwiches and beverages. 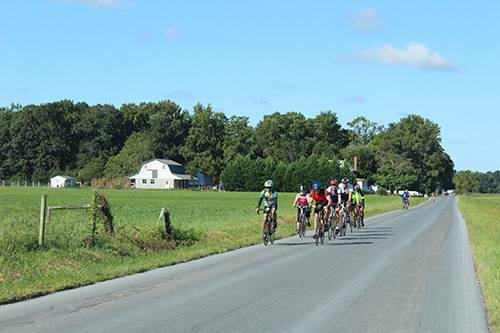 Following the tour, cyclists will be treated to a catered picnic!